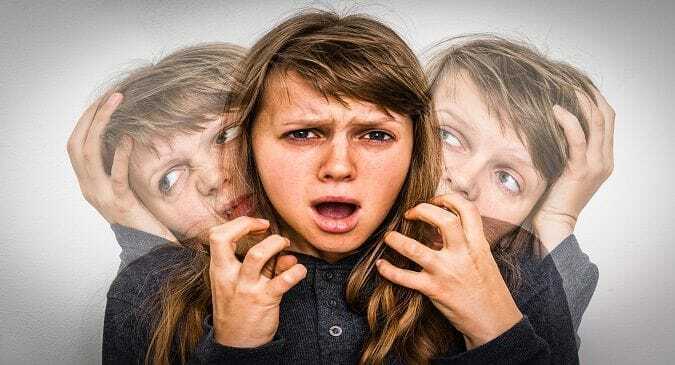 These self-help tricks will help you overcome the challenges of schizophrenia and gift you a calmer and improved quality of life. Self-help and heal yourself. Get social support: Friends and family are important for helping you get the appropriate treatment and controlling your symptoms. However, you need something more if you want to improve your life effectively. 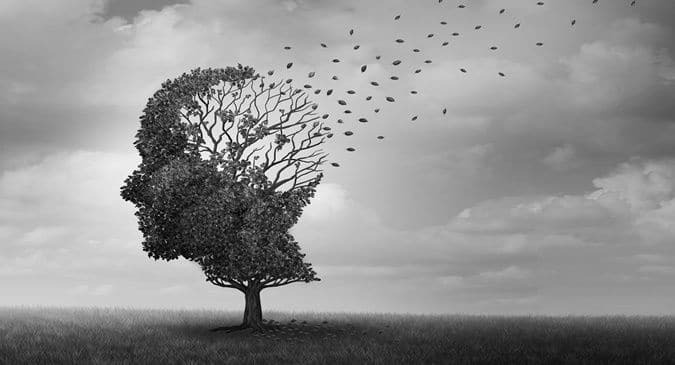 Here comes the need to join a schizophrenia support group and spend time with people with common interests. Talking face to face about your problems is the best way to calm your nervous system and keep your symptoms under check, suggest the experts. Manage stress yourself: High levels of stress can be worst triggers for schizophrenia as they increase the body’s generation of the hormone cortisol. Apart from staying socially alive and connected, try out other methods like yoga, meditation, deep breathing and other relaxation techniques to keep stress under control. These are the best self-help ways you can adopt to manage stress. Go for regular exercise: Exercise plays an important role in curbing schizophrenic symptoms, hence, never skip your daily exercise. Not just reducing symptoms, exercise can also help you enhance your focus and energy and enable you feel calmer. Work on some rhythmic exercise that involves both your arms and legs like walking, running, swimming or dancing. Sleep well: If you are schizophrenic you may need sleep more than the average 8 hours. While you may face problem in having sound sleep, doing regular exercise and staying away from caffeine may help you overcome the trouble with sleep.